Help protect our precious environment and make money in the process at the place where recycling scrap metal is a family tradition. 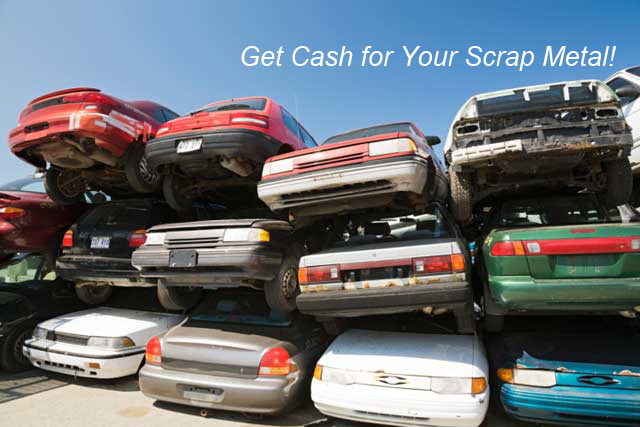 For over 30 years, Newfoundland Recycling Limited has turned your scrap metals into cash. We promise to give you the best price possible for your ferrous and non-ferrous metals. Has your old, broken-down family sedan seen better days? Let us help clean up your property with fast and friendly pick-up service. What you thought was junk cluttering your yard can be turned into extra cash for your pocket. Newfoundland Recycling Limited recycles a variety of metals including copper, aluminum, brass, steel and more. We’ll even take batteries and catalytic converters. If you need to dispose of a large amount of scrap from your business or home, ask us about our drop-off container service. We always treat our customers with honesty and respect. Stop by or give us a call today! We serve St. John’s and surrounding areas.